UC San Francisco has received two gifts of real estate properties that will ease the housing crunch for faculty and free up space for thriving clinical and academic programs at Mission Bay – supporting key University goals. One property, at 2130 Post St., is a 71-unit apartment building located two blocks east of UCSF Medical Center at Mount Zion. This facility will be made available to house faculty at below-market rental rates. 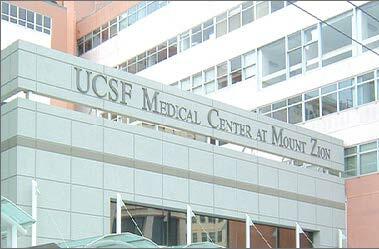 Following the vacancy of the building by existing tenants, UCSF will make some minor structural and facility improvements in time to have the building ready for new tenants in summer 2020.